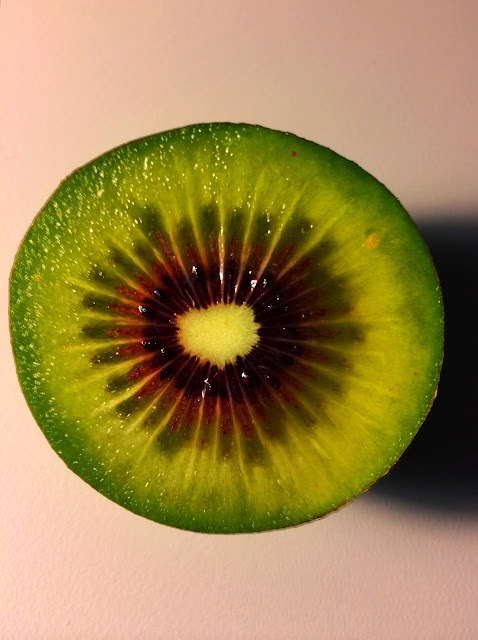 A Kiwi at the camera: New variety of Kiwi Fruit. New variety of Kiwi Fruit. Our lobby, a bit marble retro ..